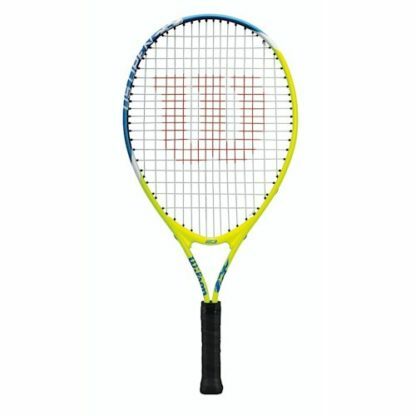 Wilson US Open Jr Tennis Racquet. 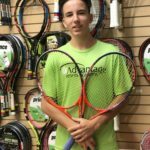 Wilson US Open JR in a variety of formats. 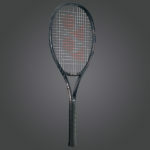 Prestrung. 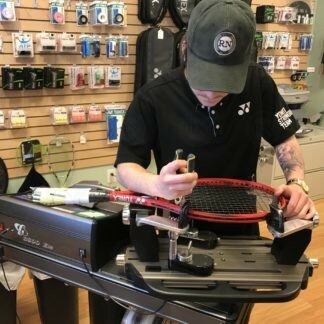 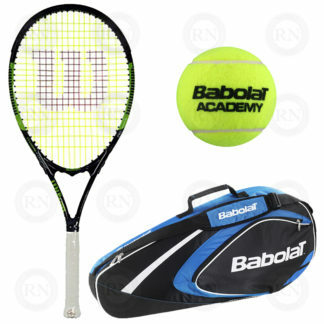 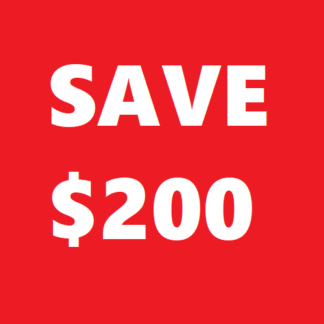 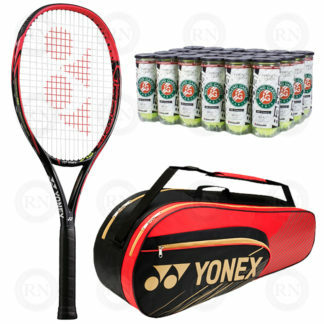 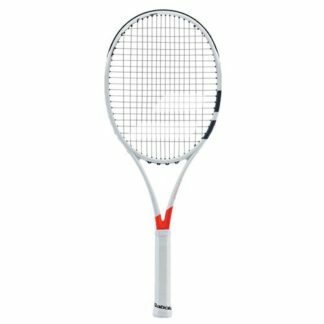 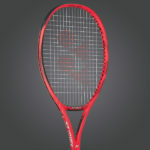 The US Open Junior Recreational tennis racket is a perfect choice for young players beginning to learn to play tennis.